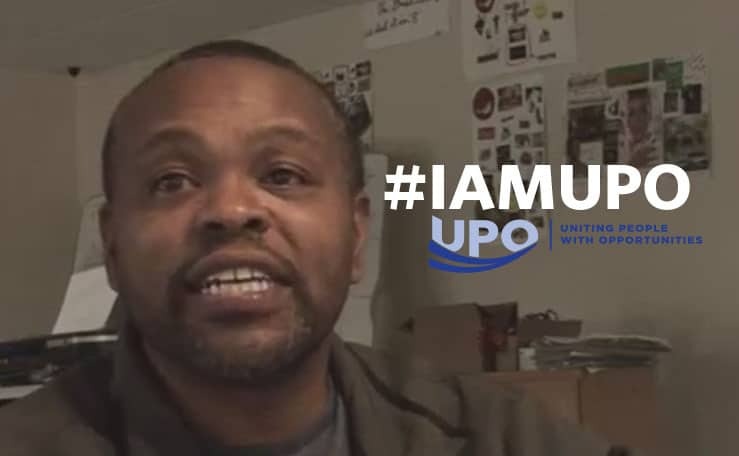 “I AM UPO” is a campaign that highlights and celebrates the unique opportunities that we have created for hundreds of thousands Washington, DC residents for over our 50 years. 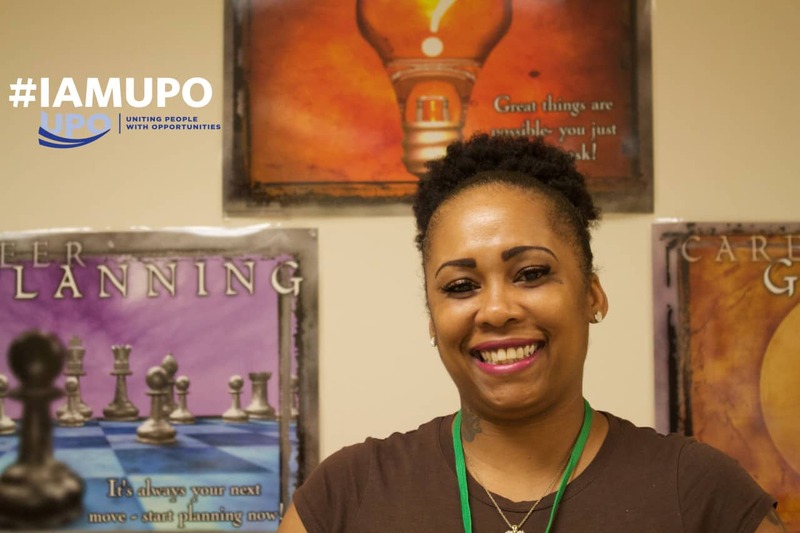 The “UPO Story” is told through photos and quotes from different perspectives, audiences, and narratives, by those who have been positively impacted by UPO’s programs and human services, past and present. 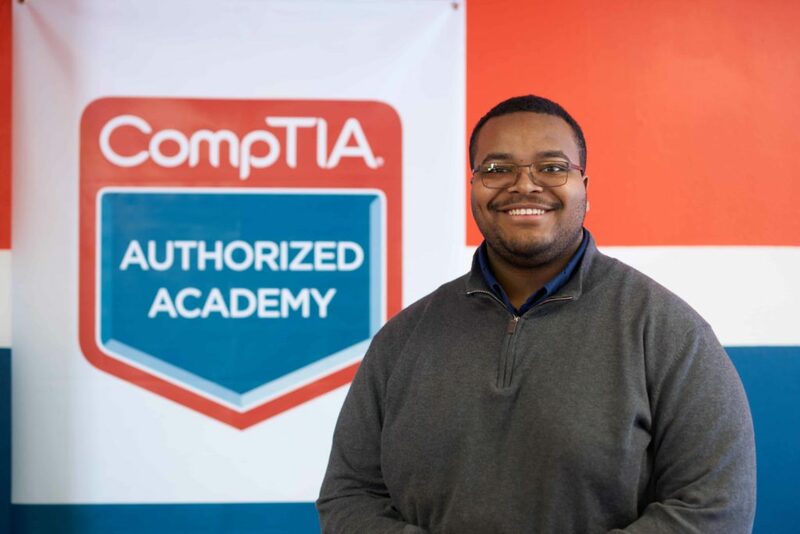 Evan is a 2015 graduate of YouthTech IT Help Desk program and works full time as a Tier Two Service Desk Analyst with World Bank! In this role, he provides IT customer support to users all over the world! He is UPO! LaQuita was referred to our Hospitality training program through a friend who had recently completed the program. Over the years, she had taken dead-end jobs with no career advancement. She always enjoyed meeting and interacting with people. And, she was intrigued by the hospitality industry because her friend had recently secured employment with a large hotel chain and shared stories about her new career. LaQuita desired the same opportunity. 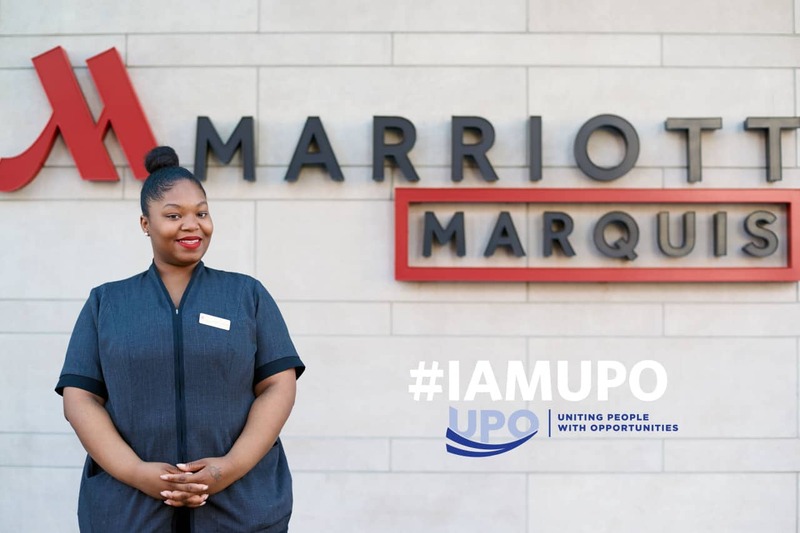 LaQuita is a 2015 graduate of our Hospitality training program and gainfully employed with one of DC’s most luxurious hotels, the Marriott Marquis at the Convention Center. She’s excited about her future and has her eye on a management position! She is UPO! Kelvin is a Shelter Hotline driver. The Shelter Hotline provides transportation services for DC’s homeless to help prevent hypothermia in the winter and hyperthermia in the summer. Drivers also distribute comfort items, such as socks and toiletries, to help the homeless. 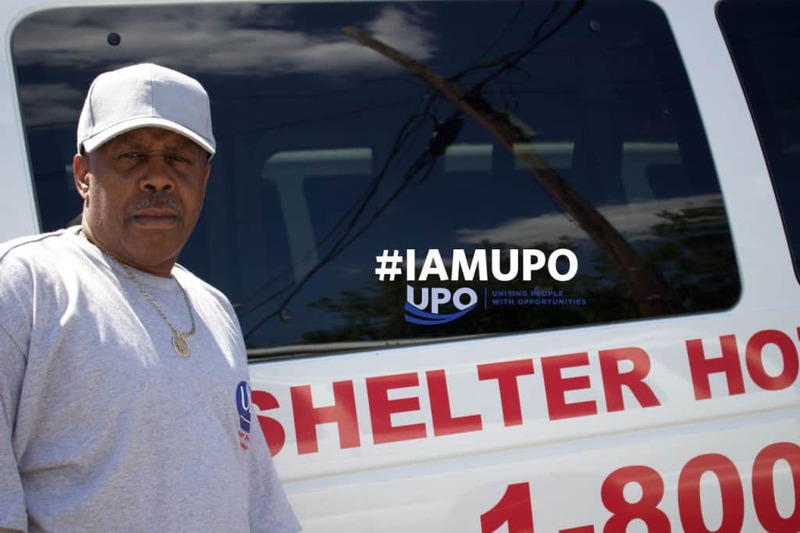 He cares about providing aid to the city’s vulnerable population. He is UPO! 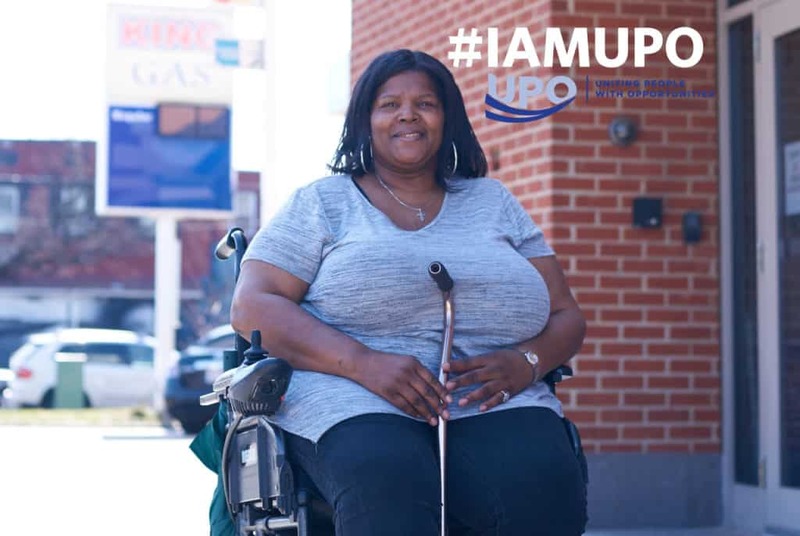 Myra is a proud UPO volunteer! She was born with a heart to serve. It’s in her blood. She watched her grandmother and aunt take care of family members and friends over the years. Prior to becoming part of our volunteer family, she was looking for the perfect opportunity in which she could help someone else. She and her son were familiar with UPO and visited our Petey Greene Community Service Center, home to our Advocacy and Volunteer Division, and immediately signed up! That was two years ago! Now, Myra is the Volunteer Coordinator for our Grocery-Plus Program, a collaboration between UPO and The Capital Area Food Bank! In her role, she oversees the production and monthly distribution of approximately 100 boxes of prepared food items for seniors. When not managing this program, she routinely volunteers at our community events and welcomes everyone with a smile. She is UPO! Sereeta is a 2015 graduate of our Culinary Arts training program. She now works full-time in the kitchen at United Medical Center. She is on the path to self-sufficiency. She is UPO! with our job readiness programs and was immediately assigned a case manager. Since program completion, Lynell has obtained three jobs, his own apartment, and purchased a brand new car! He has received several work awards and is considered a top employee! Listen to his story in our “Dream Builders” video! He is UPO! 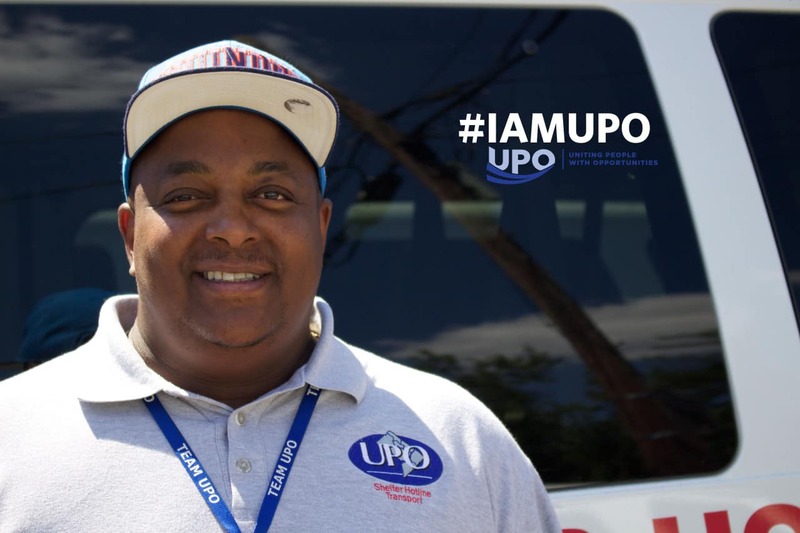 Like many of our program participants, Lanique has a rich history with UPO. At age 12, she joined the inaugural group of P.O.W.E.R. students and stayed until her high school graduation in 2015. Lanique just completed her first year at Johnson C. Smith University in Charlotte, North Carolina. Upon her return home to DC for summer break, she will be working with our Youth Services Division assisting and mentoring the next generation of academic achievers. She is UPO! P.O.W.E.R, which stands for Providing Opportunities with Educational Readiness, is an UPO educational, STEM-based enrichment program for DC students in grades 6 through 12. UPO’s belief is that education leads to a path of self-sufficiency. The P.O.W.E.R. program helps students attain the skills necessary to build a future for themselves and go into the world of higher education with confidence and equipped with skills to succeed. Vincent is a Shelter Hotline driver. The Shelter Hotline provides transportation services for DC’s homeless to help prevent hypothermia in the winter and hyperthermia in the summer. Drivers also distribute comfort items, such as socks and toiletries, to help the homeless. He is dedicated to the needs of homeless young people. He is UPO! 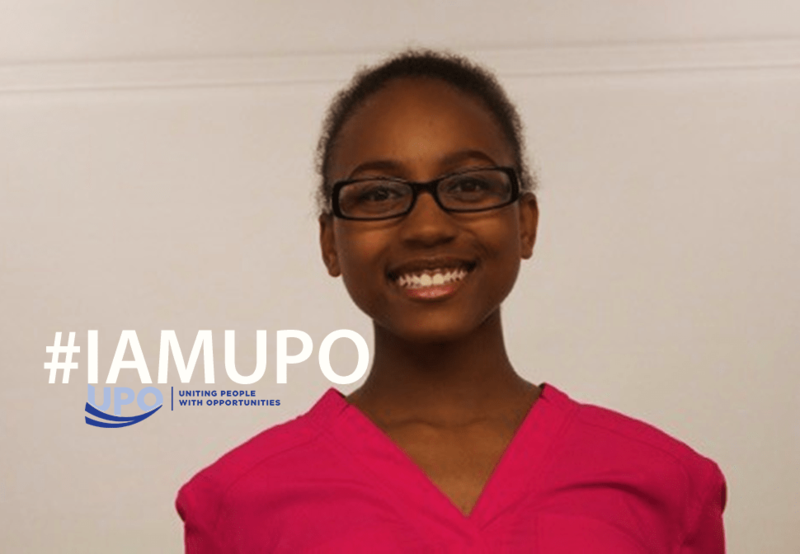 This is Ramella, a 2015 Joseph A. Beavers scholarship recipient. Annually, we award 5 ambitious, deserving D.C. high school students, $10,000 each to be applied towards their collegiate aspirational pursuits. Named in honor of former UPO advocate and famed laborer, we’ve awarded over $1 million dollars to academic achievers from D.C.’s low income communities since the early 2000s. Ramella is now prepared for her future. She is committed. She is UPO.